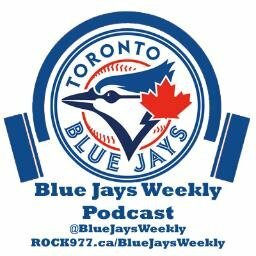 This week the guys talk about Devon Travis’ return, a great week against AL East rivals, and Mike Wilner from Sportsnet joins the podcast to talk about the season so far. This week, the guys talk about Donaldson’s ejection, Devon Travis’ status and possible MLB Rule changes. This week the guys break down the Jays / Rangers brawl, the bullpen woes, and RA Dickey goes from hobo to hero! 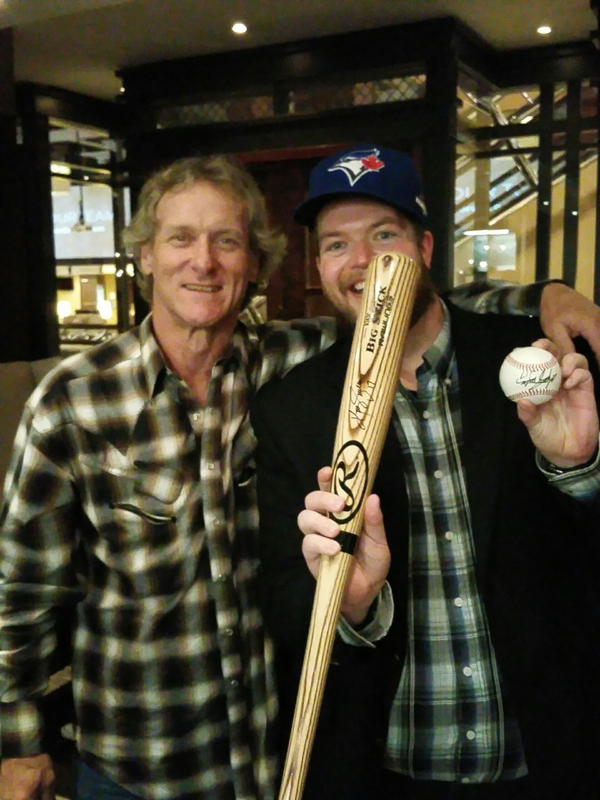 Blue Jays Weekly host J.C. is in Toronto this week to watch the Jays and bumped in to Jays legend Kelly Gruber!